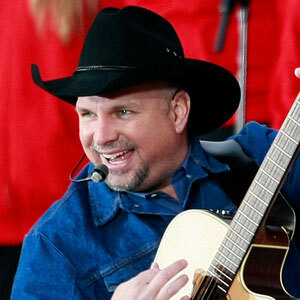 Singer Garth Brooks received country music's highest honor with an induction into the Country Music Hall of Fame, calling the event "the biggest night" of his chart-topping career. Oklahoma native Brooks, 50, was inducted on Sunday in a star-studded ceremony featuring music greats including Bob Seger, George Strait and James Taylor, all of whom Brooks has cited as influences. "There are big days in your career, like when you join the Grand Ole Opry...and I didn't think anything would top those. I might have lied. This may be the biggest night of my of career. I'm so excited and nervous, and feel so undeserving, all at the same time," Brooks said. The singer is the best-selling solo country music artist in U.S. popular music history with more than 128 million album sales. He has won 2 Grammy awards over his career spanning three decades. The Country Music Hall of Fame and Museum, which is located in Nashville, Tennessee, serves to honor the history and traditions of country music. Hall of Fame inductees are voted for by a panel of current members, which include artists such as Reba McEntire, Dolly Parton, and The Everly Brothers. Brooks was inducted along with trailblazing singer Connie Smith and keyboard player Hargus "Pig" Robbins on Sunday. Halloween is right around the corner! In celebration, I have put together a list of the 15 songs you must feature at your Halloween party. Spook, scare, and thrill your Halloween party guests with the ultimate mix of Halloween party songs from OnlineSheetMusic.com. 11. "Ghostbusters" - Ray Parker, Jr.
5. "Monster Mash" - Bobby "Boris"
John Lennon was one of the greatest songwriters the world has ever known, creator of "Help!," "Come Together," "Lucy in the Sky with Diamonds," "Strawberry Fields Forever," "Imagine," and dozens more. But it was in his correspondences that he let his personality and poetry flow unguarded. 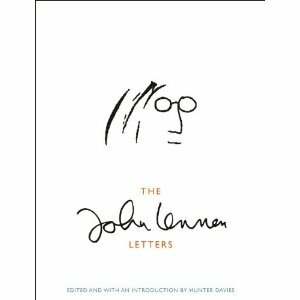 This week, with the blessing of Yoko Ono, Little, Brown and Company will publish The John Lennon Letters, a collection of John Lennon’s letters to family, friends, strangers, and lovers from every point in his life. “These letters have never been collected in one place before, and for the most part they have never been seen before,” said Alan Samson, of the Orion Publishing Group. The groundbreaking collection of almost 300 letters and postcards has been edited and annotated by Hunter Davies, whose authorized biography The Beatles (1968) was published to great acclaim. 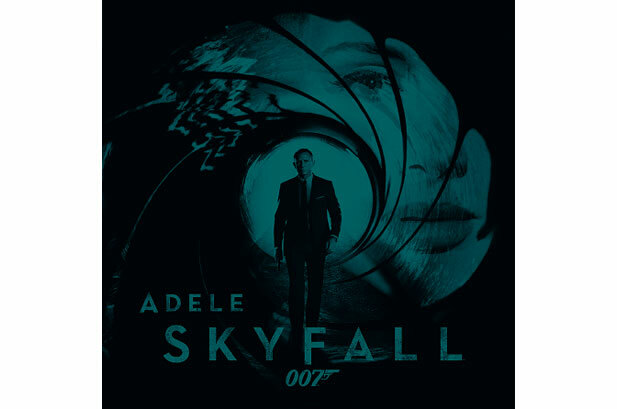 Soulful singer-songwriter Adele confirmed today that she has recorded the theme song for the upcoming James Bond "Skyfall" film, and it will be available for download this week. The singer was not initially sold on the idea. "I was a little hesitant at first to be involved with the theme song for Skyfall," she said. "There's a lot of instant spotlight and pressure when it comes to a Bond song." But after enlisting the help of "Rolling in the Deep" co-writer/producer, Paul Epworth, the multi-platinum selling singer agreed to participate. "Skyfall" marks the first new song Adele has recorded since "21" became an international phenomena. Adele's "Skyfall" was recorded at the famed Abbey Road Studios in London and features a 77-piece orchestra. "When we recorded the strings, it was one of the proudest moments of my life," Adele said in the statement. I’ll be back combing my hair when I'm 60 telling people I was a Bond girl back in the day." Adele follows icons like Paul McCartney, Nancy Sinatra and Madonna, all of whom have contributed to the James Bond series over the years.